What better way to start the day and weekend than hanging out with super fun people and taking their pictures? My weekend is definitely off to a great start having kicked it off with Jill and Alex in South Portland for their Engagement Session! 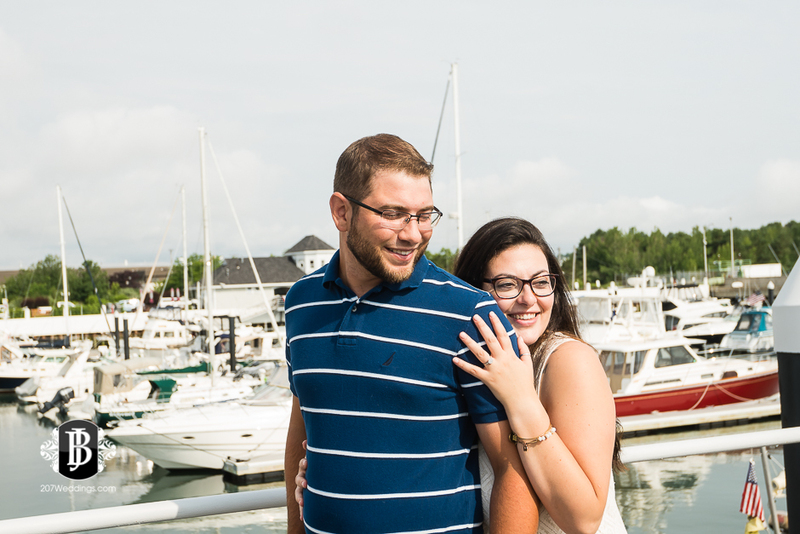 They love to spend time sailing during the summer (and Alex participates in racing), so it was important to them to have some nautical elements incorporated into their session. 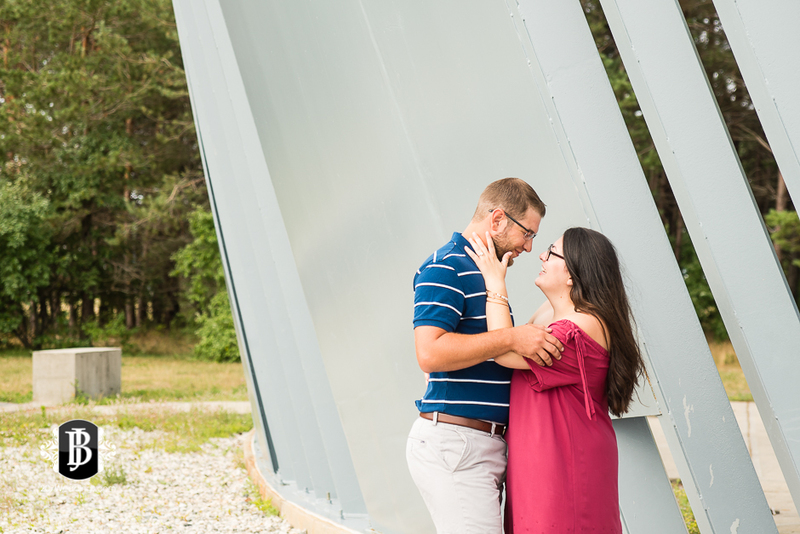 We started at the beautiful Breakwater Marina in South Portland for some fun shots with the boats, then worked our way over to Bug Light Park. I had an absolute blast with these two, and the weather was just spot on. Slightly overcast, warm, but not too hot. Just right for a photo shoot! Oh and I also almost fell into the water....that story for another day. ;) We all came out of the shoot unscathed, not any worse for the wear. :) I hope you enjoy these images as much as I enjoyed being in the company of these two while we were creating them!